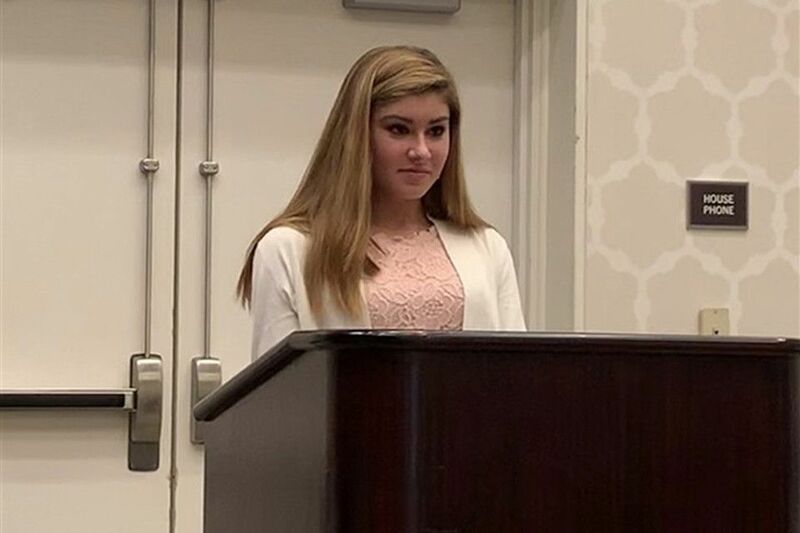 Congratulations to TSS freshman Alexis Robertson, who was named the statewide runner-up in 9th grade poetry by the Maryland Literacy Association. After winning 1st place in the Eastern Shore Literary Association’s Young Authors’ Competition, Alexis' poem was submitted to the state level along with the first-place winners from each of the 16 regional literacy associations in Maryland. Alexis and her family recently attended the Maryland award reception in Hunt Valley, where she recited her poem to the audience and met Newbery Honor and Coretta Scott King award-winning author, Renée Watson (pictured). Great work, Alexis, we are so proud of you!